Happy Easter to all the readers of TBTG website. Wish you all the blessings of our risen king, Lord Jesus Christ. Just above, we have provided 20 Easter wishes wallpapers for free download. Click on any of the above thumbnail images to view and save the full-size picture to your computer or mobile device. Send them to your relatives and friends this Easter. In these tough times, when the world around us is being ripped apart by many humans, showing no mercy or love for their fellow brothers or sisters, the message of Easter is very loud and clear. Life doesn’t end here on this planet Earth which many of us consider as their last place, then death and nothing more. 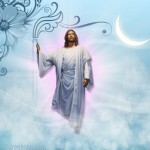 Easter reminds us that death is not the end, there is resurrection, there is life after death, there is Heaven and Hell. If we consider the life of our soul to be one hour, the time we spend here on Earth won’t even come close to one minute. What we eagerly await is to be with our almighty God, our Creator praising Him in the presence of all the angels and all others who went there before us. So lets stop fighting. Lets stop finding fault. Lets stop worrying about being rich. Lets stop finding fault with others. Lets make use of our short time of 60-90 years here on Earth doing the duties God bestowed upon us, but at the same time in constant gratitude for all His blessings and loving all our brothers and sisters here on Earth and most importantly in constant hunger to be with HIM in the paradise getting ready for the great occasion. 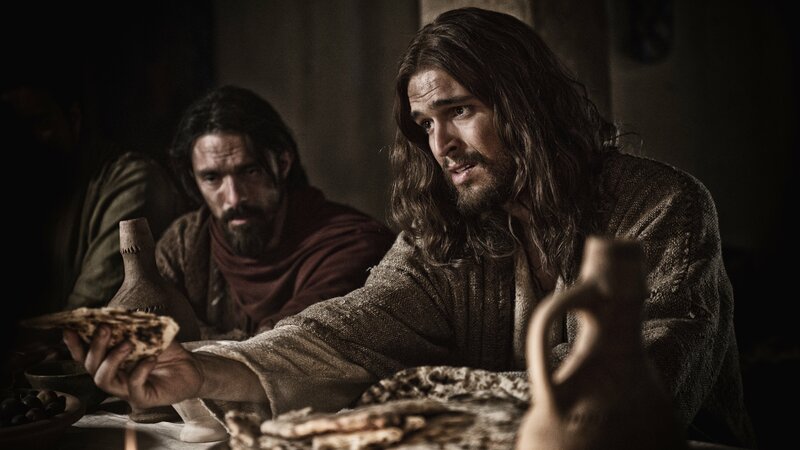 Many among us saw the movie Son Of God which was released this February, 2014. Here we give you some HD wallpapers from Son of God movie. Check out each of the 28 high-resolution wallpapers and choose your favorite one as your computer’s desktop wallpaper. 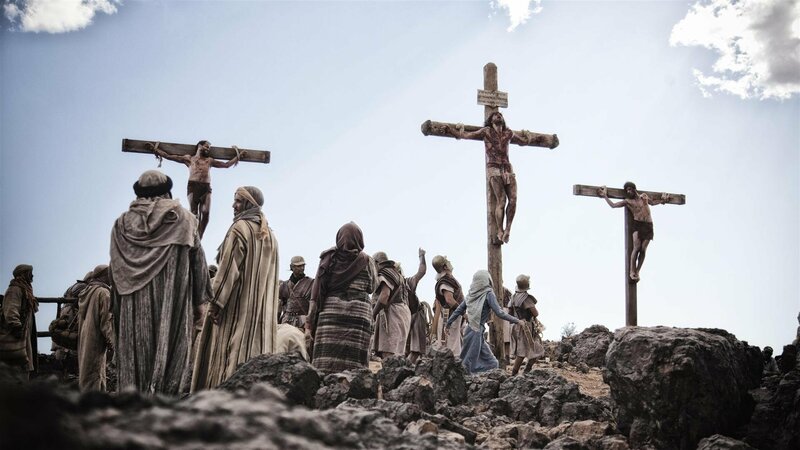 Last year, the History Channel aired a mini-series called “The Bible”, executive produced by husband and wife Mark Burnett and Roma Downey (who also played Mary, Jesus’ mother). The mini-series was nominated for 2 Primetime Emmys and received high audience ratings. “Son of God” is the Jesus section of that mini-series, brought to large screens in the hopes of finding an even wider audience. 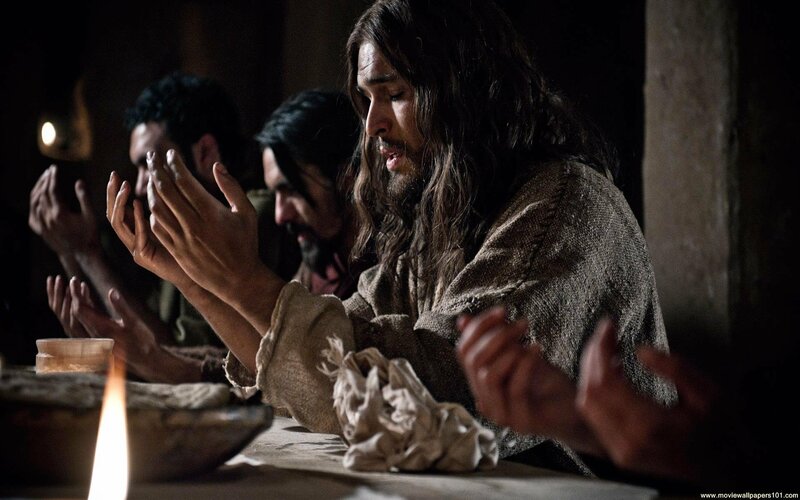 Unlike Mel Gibson’s Passion of Christ, which focused on Jesus’ arrest, torture, and death, “Son of God” takes us through Jesus’ life from its humble beginnings in the barn, to the gathering of his followers, his march to Jerusalem, and all of the miracles he performed along the way. Watch Jesus multiply the loaves and fishes and walk on water and raise Lazarus from the dead. When Jesus (played by Portuguese actor Diogo Morgado), first approaches the fisherman Peter (Darwin Shaw), loading up his boat in the dead-calm Sea of Galilee, Jesus smiles knowingly at Peter. Peter tells him there are no fish out there, and Jesus runs his hands through the water and Peter’s net is filled with fish. Peter: What are we gonna do? Jesus’ miracles come off one by one throughout the film. His followers multiply, and so do his critics. He threatens those in power, not only the Jewish high priests (led by Caiaphas, played by Adrian Schiller), but the Romans occupying Jerusalem. Watch the movie Son Of God if you haven’t seen it yet. It may not be as great as the Passion of Christ, but it surely is a visual treat for all who believe in the Son of God. 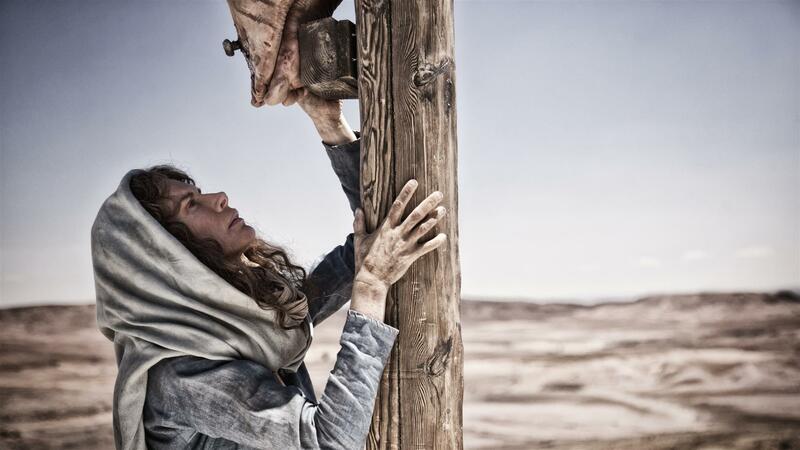 Also download the Son of God HD wallpapers given above by clicking on each of the thumbnail images.